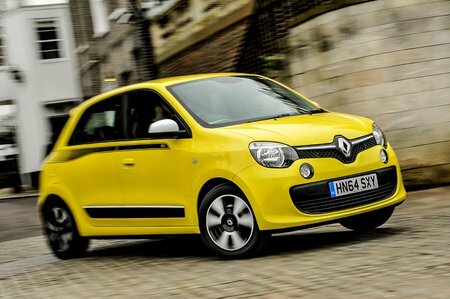 Renault Twingo Play Review and Deals 2019 | What Car? In addition to Expression, Play gets a driver’s seat that adjusts for height, manual air conditioning and 15in alloy wheels. Like Expression, it is only available with the SCe 70 engine. Our pick of the range.